Loverboy Tarun is going to test his luck this Friday with the movie ‘Yudham’. He will be seen in the company of Yami Goutham for this film and Chakri has composed the music. The film is expected to be a romantic entertainer. Tarun is having high hopes on this movie as even a decent performance at the Box Office will bring him back into the limelight. Bharathi Ganesh is the director of this movie and Natti Kumar is the producer. Yami’s glamour is expected to be a big asset for the movie. The audio album was launched recently in Hyderabad and the event was attended by many prominent film personalities. 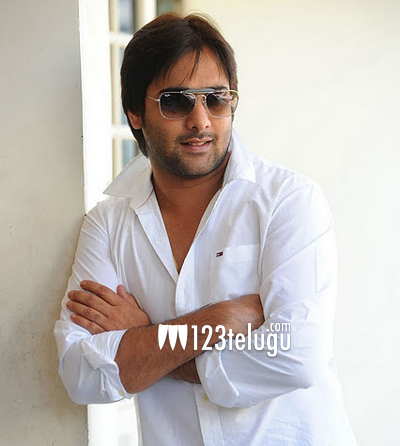 Tarun has a few other films waiting for a release and if ‘ Yudham’ becomes a hit, then the path will be cleared for the release of his other projects.